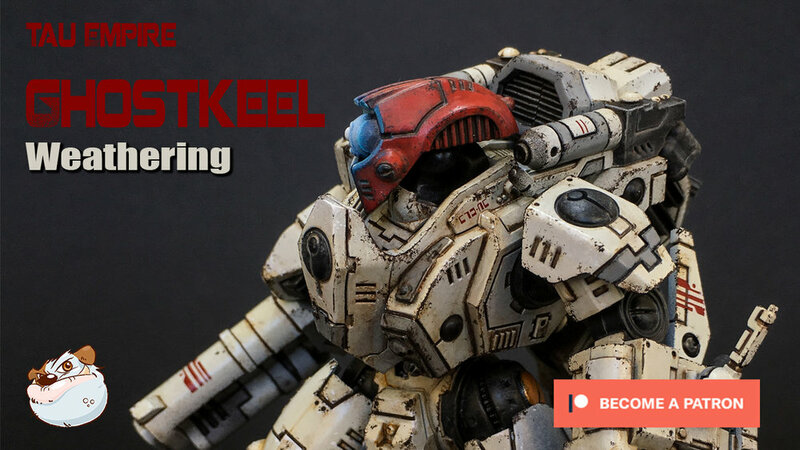 Here's my first video on the Ghostkeel Detail and Weathering steps. Using Acrylic Paints to block out the Black and Grey sections of the model after doing the white armour in Part one. Then using Enamel washes by AMMO by Mig Jimenez to add depth and a base for dirt and grime. Using Acrylics to add realistic chips, scrapes and scratches. Thanks guys, hope you like it!! How to Paint a Tau Empire Ghostkeel!